Did you know that you are positioned for opportunity and abundance? 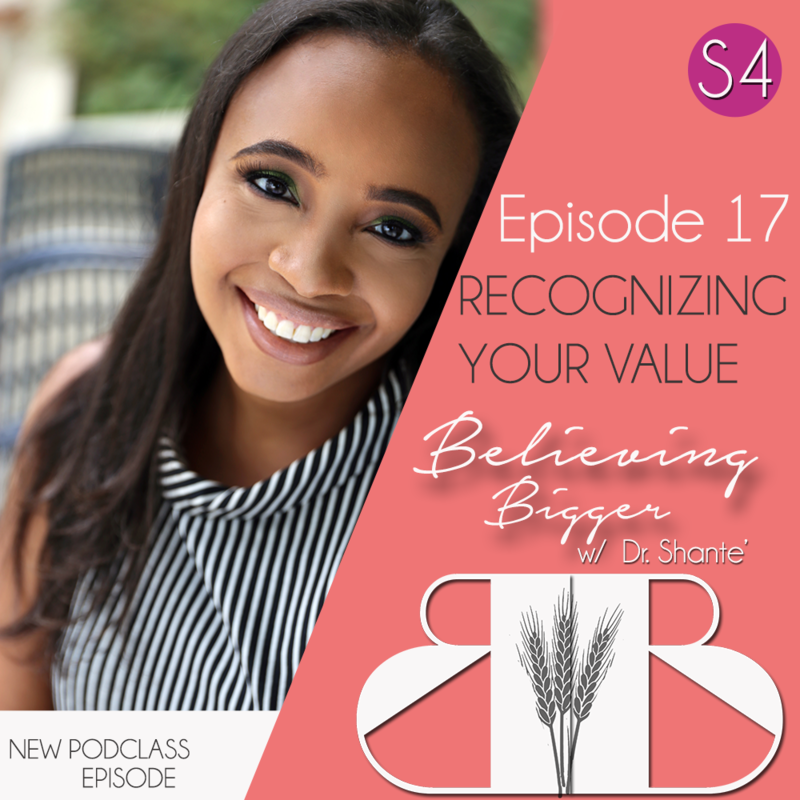 When we can’t recognize our position, we don’t recognize our value. 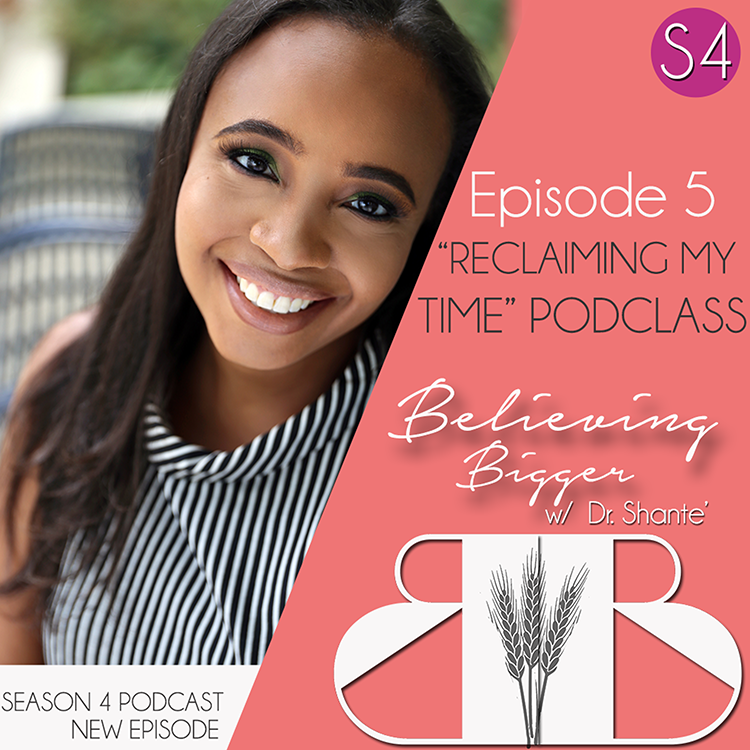 In this episode, Dr. Shante breaks down how valuable we are, and what we can do to leverage our position, in this interactive PODCLASS.